When you think of keeping your home safe, you likely think of the locks on your doors and windows, security lighting systems, smoke detectors and other such features. One way in which you can protect your home that you may not have thought of, though, is by having a whole-house surge protector installed therein. If you are interested in purchasing a whole-house surge protector in Newington, CT, give Electrical Connection, Inc. a call today. Our electricians have the skill and training necessary to ensure that your whole-house surge protection system is installed properly every step of the way. That way, you can know for certain that it will be there for you when you need it most. Contact a member of our staff for more details. What is a Whole-House Surge Protector? To understand just how beneficial a whole-house surge protector can be, it is important that you have a basic understanding of what such a system is. The concept is really quite simple. When the proper amount of voltage is travelling throughout your electrical system, the surge protector allows it to do so. However, when a potentially damaging power surge is detected, the whole-house surge protector diverts the surge to a ground wire before it can even make its way into your residential electrical system. This happens at the service panel, rather than at individual outlets throughout the home. Sure, you can spend a lot of money on multiple point of use surge protectors, plugging one into each and every outlet of your home. 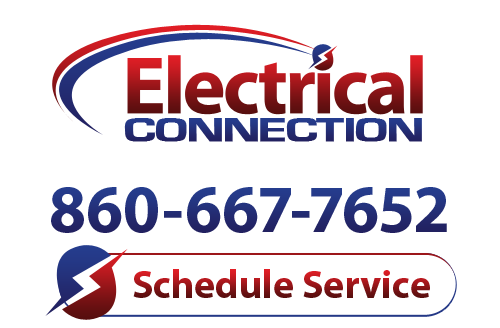 What about the systems that are hardwired into your electrical system, though, such as HVAC equipment? Those items won’t be protected by such measures. Additionally, you should keep in mind the fact that power surges can also make their way into your home via internet cables or phone lines. The best way in which to ensure comprehensive protection in the event of a power surge is, without a doubt, by investing in a whole-house surge protection system.